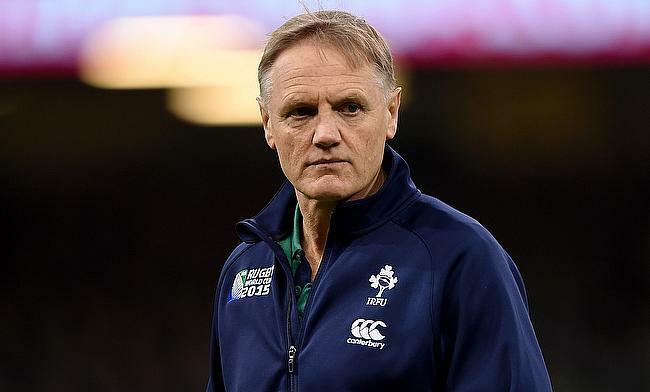 Ireland head coach Joe Schmidt has made five changes to the starting line-up for the final and deciding Test against Australia. With Andrew Conway, Garry Ringrose and Dan Leavy ruled out of the game due to injury, Jacob Stockdale, Jack Conan and Bundee Aki replace them while Niall Scannell and Cian Healy drop to the bench with Jack McGrath and Sean Cronin taking their place. There are also positional change for Keith Earls, who takes Ringrose's position at 13 while Robbie Henshaw starts at outside centre. Skipper Peter O'Mahony moves to open-side flanker as CJ Stander moves to blindside. Kieran Marmion and Ross Byrne get their chance after they were named on the bench along with John Ryan. The series is currently levelled at 1-1 with the final game set to be played in Sydney on Saturday. Ireland: Rob Kearney, Keith Earls, Robbie Henshaw, Bundee Aki, Jacob Stockdale; Johnny Sexton, Conor Murray; Jack Conan, Peter O'Mahony (capt), CJ Stander; James Ryan, Devin Toner; Tadhg Furlong, Sean Cronin, Jack McGrath. Replacements: Niall Scannell, Cian Healy, John Ryan, Tadhg Beirne, Jordi Murphy, Kieran Marmion, Ross Byrne, Jordan Larmour.